Finally I get to this book Review, most say right now one of my favorite books of this 2010, I loved it, and since the very first page it caught me. This next week I’ll be sharing some Michelle Zink reviews, interviews, and etc. so I really suggest you to keep coming back to the blog, cause honestly the interview was awesome!!! One more thing I have to say before I get to my review is that, I loved the book, I know I say it before, and I loved it just because it is totally awesome, but after meeting (via web) Michelle Zink, I loved the book even more. She is one of the kindest ladies I’ve ever met, sweet and kind and totally nice, she rocks!!! 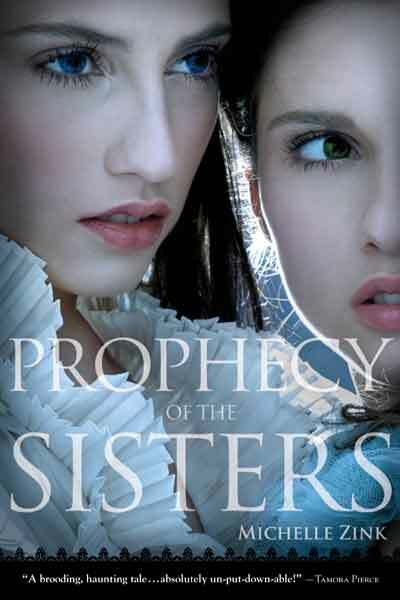 Prophecy of the sisters is a book, which places its story in 1890. We have two sisters Lia and Alice, they’ve been through some sad difficulties, lost their mom when they were too young, lost their dad at sixteen years old, have a little brother to take care of, and all what they have is their aunt, and each other. You must think that the normal thing to happen is that they stay together and try hard to keep their family strong and united; well things are not that easy. After the death of her father Lia is totally sad and devastated, remembering her mother’s death, her nearly inexistence relation with her twin sister , she feels alone; and besides there is that rare mark that has appear on her arm almost immediately after her father was gone. Sadness and sorrow, it is all what surrounds Lia. Alice is stranger than ever. Walking and doing strange things at night, Lia knows there is something she is hiding, a secret a dark secret and after a while she realizes there is some strange prophecy that surrounds them both, one of them is the gate, one of them is the guardian, but which is one, and what does it means. As I’ve say it I loved this book, Ms. Zink, is a master, her description of the faces, the places, the situations, are rich in details, and her writing is so easy going, so smooth, so soft, the way she writes is totally a reflection of her kindness. You can almost feel that the book is being told to you, like a secret dark story told, by the fire at night. All the mysteries in this book, keep you intrigue, it also is really scary, it creeps you out, I know that day I read it I wasn’t able to sleep. The characters are amazing, all are so well written, so defined, every one has its own personality, and even you hate them or love them, it also amazes me that even that it do exist a love story for Lia, it isn’t the most important thing of the book, it is even a secondary thing, and that was so refreshing, it is a turn from all the YA supernatural stories. I totally recommend it to you, and especially for this Halloween weekend, if you want to get a little bit afraid and read a book by the fire, this must be your pick. 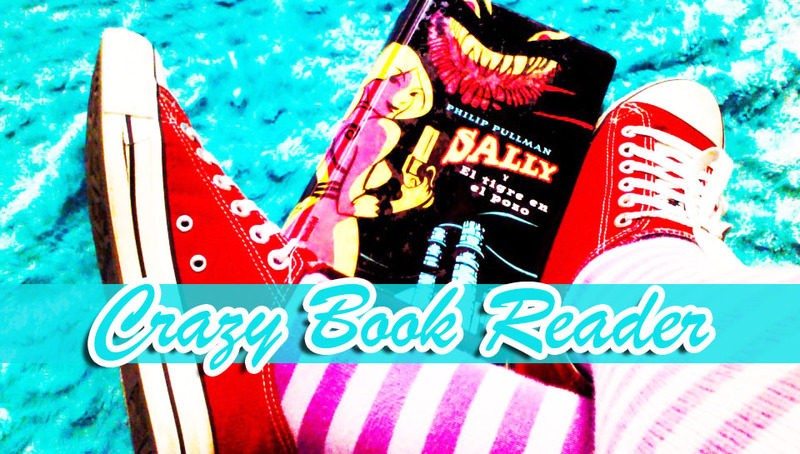 Michelle Zink totally got a 5 Crazy Book Cats with this book!! !, It rocks! !